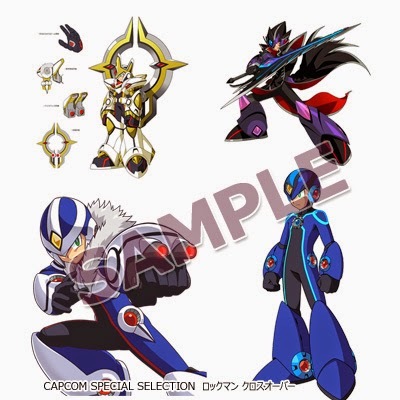 In just a little over a month, Rockman fans in Japan will be treated to a pair of new albums: Capcom Special Selection Rockman EXE and Capcom Special Selection Rockman Xover. 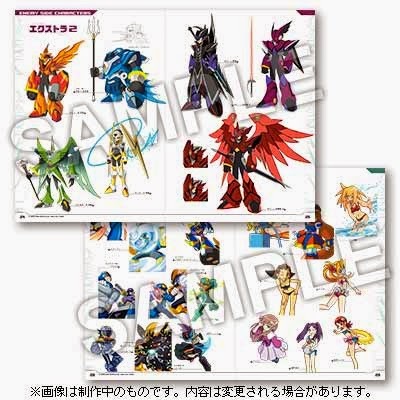 And now thanks to Gamer, we have the full track list along with a few samples of the bonus art books. Read on for the full details. Unless otherwise stated, these tracks are the original versions (not remixed). 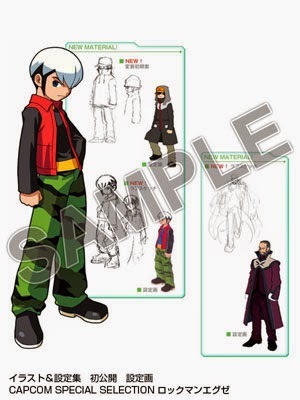 Both albums are due on September 25th, exclusively from e-Capcom. 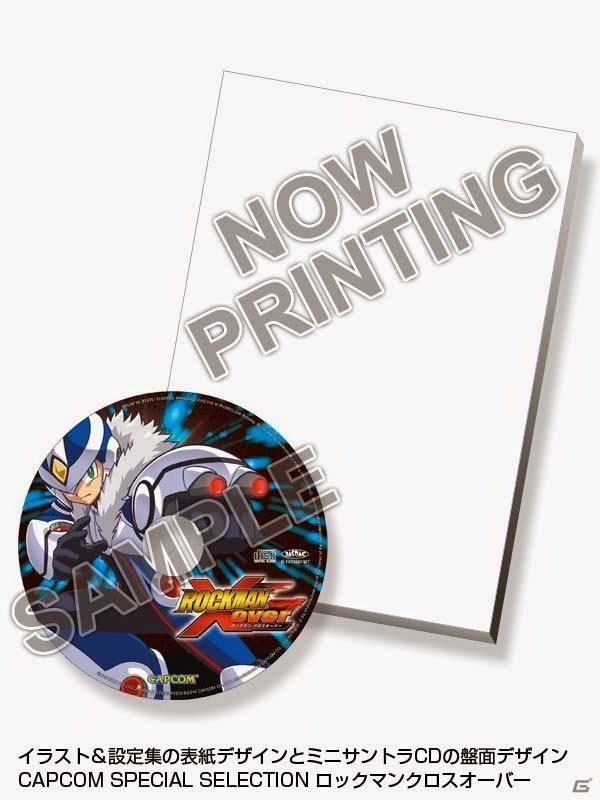 The music CD for Rockman.EXE is a waste of time outside the OSS theme. Glad another EXE boss theme gets a remix, and I'm liking the preview for Vs. Nebula Grey. But I'll be really happy to hear some Sunstar remixed in Rock-Men style. 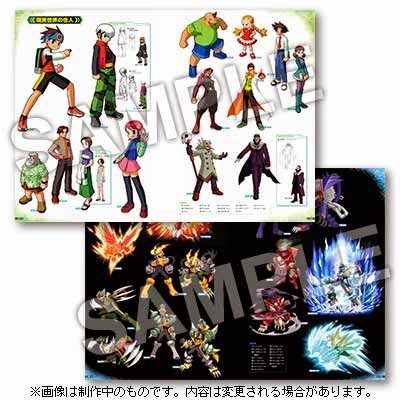 Now if Aoki can throw in some Ballade and other Rockman World mixes on a new CD, I'll be set. 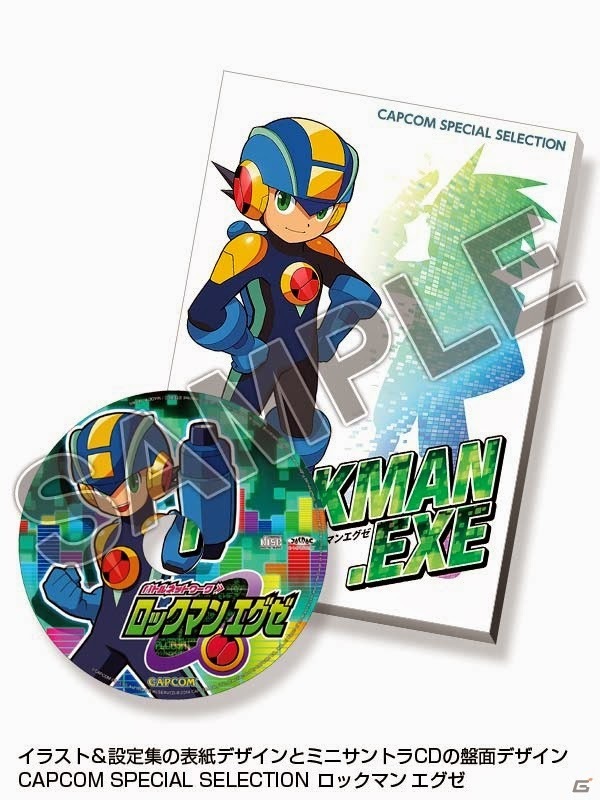 EXE remix album needs to happen, enough of the remixes of "THEME OF EXE" crap all the time. So much other good music in that series that is deserving. And yes the rock remixes are great from X-Over. But apparently no remixes. Maybe re-rendered so maybe you'll notice something different? Ah, whatever. I can already listen to all the tracks individually anyways. What could this possibly offer? 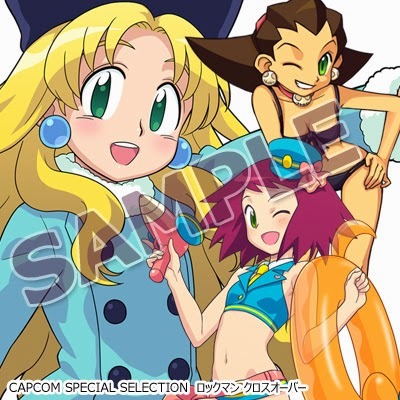 They have the gall to actually include the obvious copy-paste and traced "artwork" of the bikini girls in this little art book? My eyes, how they roll. 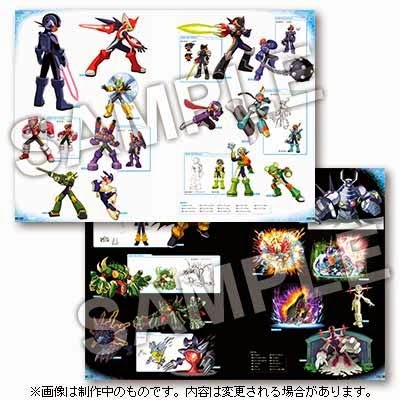 Unless they include codes for any exlcusive Battle Memory codes for Rockman Xover. I don't think it's enough to warrant a purchase any time soon. Unless I'm mistaken, we just got a sneak peek at Over-10, Over-0, the other 2 Battle Tower Bosses, and two new bosses. If they're not gonna release a full OST, I'm not gonna bother. I'll keep the stuff I found on the internet instead.